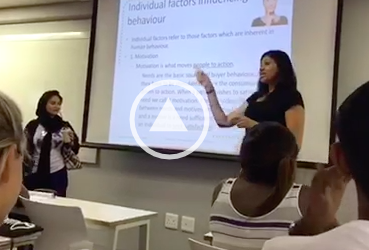 In January, nursing colleges in Gauteng made headlines when it emerged that there would be no intake of first-year bursary students because the department did not have sufficient funds to pay for the students. 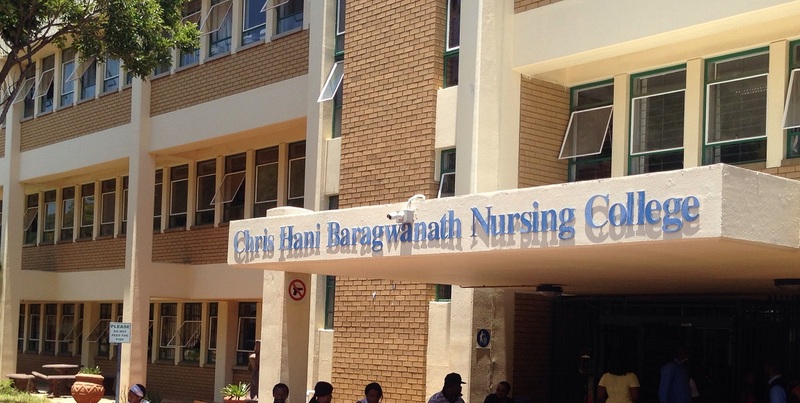 After students held protests at the affected colleges led by the Young Nurses Indaba Trade Union (YNITU), the Gauteng department of health announced that there would be an intake. However, it has now emerged that while 700 students have been successfully registered for the 2018 academic year, there are still 320 first-year students who reportedly have not been allowed to begin the academic year. The trade union has sent a list of concerns to the national and provincial departments of health, regarding the state of nursing in Gauteng. These include the 320 students who have not been placed as yet, the failure of the 2017 nursing bursary system, failure of the department to absorb post-community service nurses into Gauteng health facilities, as well as a failure to properly prepare for the phasing out of the old nursing college curriculum and the introduction of a new curriculum. The list of concerns has been given to the offices of the Gauteng MEC for health Gwen Ramokgopa, the Gauteng premier David Makhura, the minister of health Aaron Motsoaledi, and the South African Nursing Council (SANC). Lerato Gova-Madumo of the YNITU said in an interview with The Daily Vox that the union has received responses from the national department of health and the SANC. However, the provincial department had yet to respond, but has promised to answer. Gova-Maduma says the main issue that they want the department to address, besides the 320 unplaced students, is the fact that nurses who have completed their community service have been told not to return to work. This is despite the lack of nurses in Gauteng. â€œThis situation has been ongoing for the past two-three years in KZN. So this tendency of not employing [nurses] after the department has sent money is now becoming an epidemic from province to province,â€ she said. Additionally, the department has not responded to all of the 320 students. Some of the students were called for a meeting with the chief nursing directorate, Johanna More. Some of these were the students who would be replacing students from the initial group of 700 who had either dropped out or would not be continuing with the course. However, Gova-Maduma says there are still around 250 to 270 students without placement at the moment. Nene Nkoe is one of the 320 students. She says she and other students have not been communicated to by the department about what is happening. She said in an interview with The Daily Vox they met with More on 6 February where she addressed the students. â€œShe said itâ€™s not her fault that our parents chose to drink and not send us to school. And she sent her child to school even though she was a maid. She chose not to drink. She didnâ€™t entertain us. She told us to get out. She called security on us,â€ she said. The Daily Vox has obtained and listened to the recording in which More makes these comments. Nkoe also said More has been making unofficial promises to the students about increasing the numbers but the directorate has never produced any written proof of this. Lesemang Matuka, the acting chief director of communication for the Gauteng health department said that the department has received a communique from the YNITU and a task team comprising of members of senior management services has been appointed to address the concerns raised. â€œThe department will continue to support the nursing students despite its financial constraints.â€ said Matuka. He said she was unaware of Moreâ€™s comments about the students’ parents drinking. The Democratic Alliance shadow health MEC Jack Bloom has said he supports the YNITU and has called on the MEC to intervene to ensure that no students who cannot afford the fees are excluded.